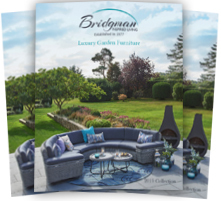 If you love a clean-lined look but with overtones of country cottage cool, try Bridgman’s Cobham collection of painted furniture for the bedroom and living zones. This modern, classic range mixes timeless style with quality materials in a line-up of painted shades to suit every style of décor. What are you waiting for? While formal dining rooms and stuffy dinner parties might’ve had their day, we still need a place to gather for meal times and get-togethers for friends and families, be it in an open-plan kitchen or a zone off the main living area. 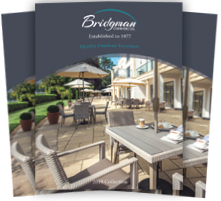 So, depending on your lifestyle and available space, Bridgman’s Cobham collection has something to suit and will make a great addition to your interior for years to come. Choose from a nest of three tables, perfect for perching drinks and nibbles, to the oval extending dining table which pulls out to a sizeable 240cm and is spot-on for large families and impromptu guests (simply extend the table as more friends appear). The range doesn’t stop at tables and also includes co-ordinating glazed dresser tops with glass shelves and lighting for displaying your prettiest china and vintage glassware and matching bases with spacious drawers and cupboards for stashing kitchenalia and dinnerware out of sight. Other parts of the house will benefit from handsome bookcases and stylish TV units so you can achieve a harmonious look throughout your interior. The classic, painted finishes and easy-on-the-eye silhouette of the Cobham collection also extends into the bedroom where you can pick from a range of beds, chests and other pieces including a dressing table with matching stool and mirror. If you are planning to invest in a new bed frame, the Cobham range has options in every size and sits on short, chunky legs with slatted headboards for a modern farmhouse vibe. Pick from beds with high footends or no footends at all, depending on your preferred look, with a matching chest of drawers and bedside cabinet with nickel trims. It isn’t only the enviable storage solutions and style-led designs that offer so much appeal for the Cobham collection either, as these are quality pieces of furniture built to last. 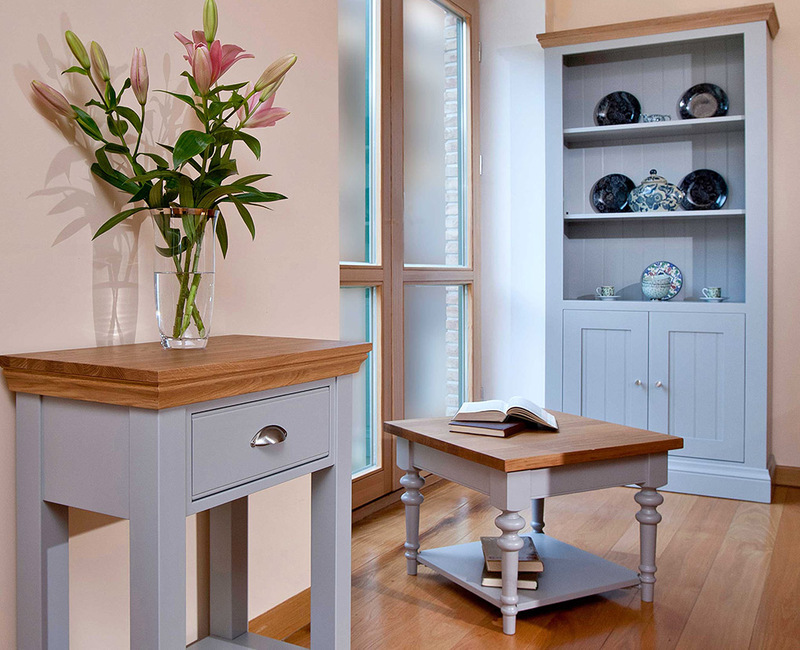 Made from a mix of premium European Oak and Birch, each table, bed or cabinet can be specified in one of six subtle and serene hues from Bridgman’s paint palette, including grey, white, stone, almond and off white. And the bespoke nature of this collection also allows the oak tops, trims and bases to be finished in a range of pale or dark oils and lacquers including a gorgeous weathered effect and a blonde Scandinavian oil. The modern classic look is offset with bright nickel handles and hardware for a quality, timeless vibe that you can add to over the years. 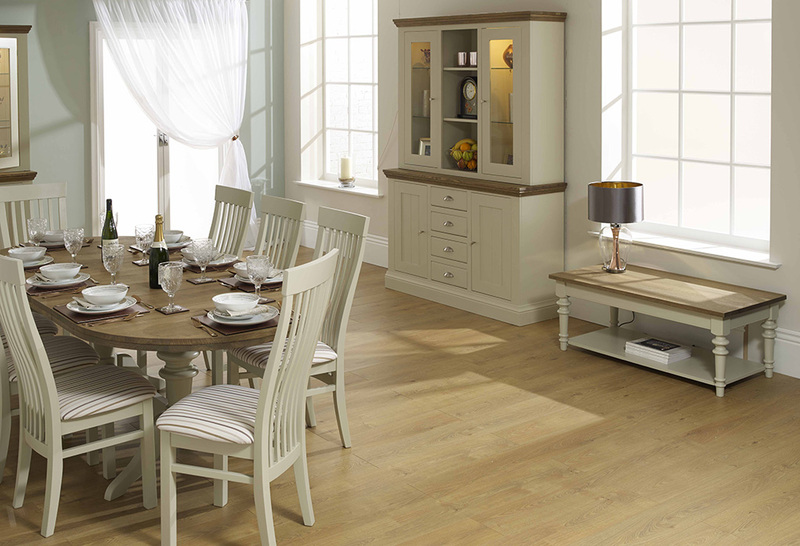 Are you looking for new bedroom or living furniture with a modern, fresh appeal? 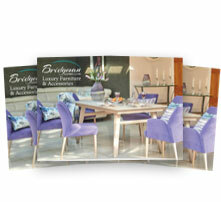 Or if you have you bought from our Cobham range, we’d love to see the furniture in-situ in your own home.